Communication with your customers should constantly reinforce your branding. 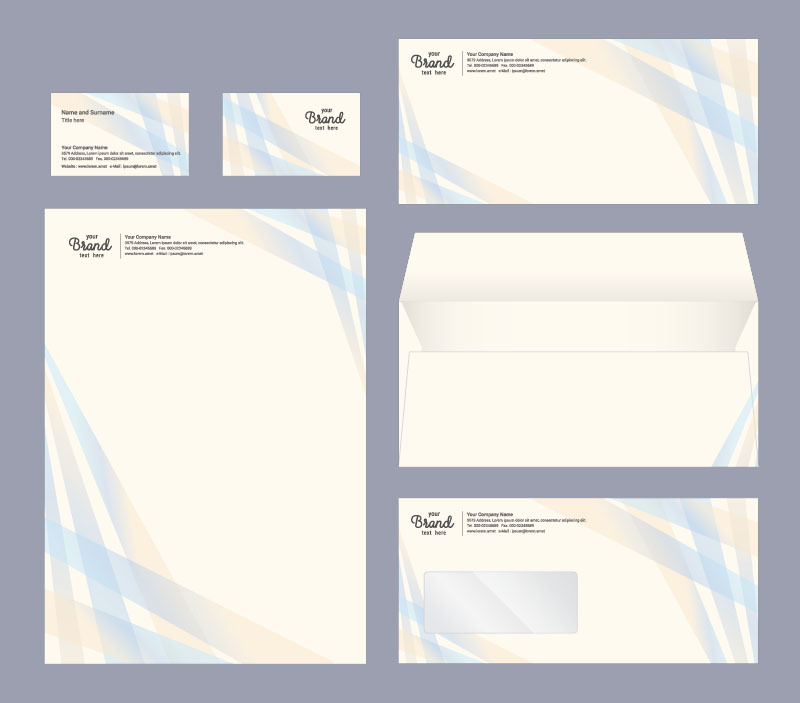 Letterhead and envelopes are an effective way to continue to stamp your brand into the mind of your customers. We have a variety of choices to help make your stationery personal and professional for your business. 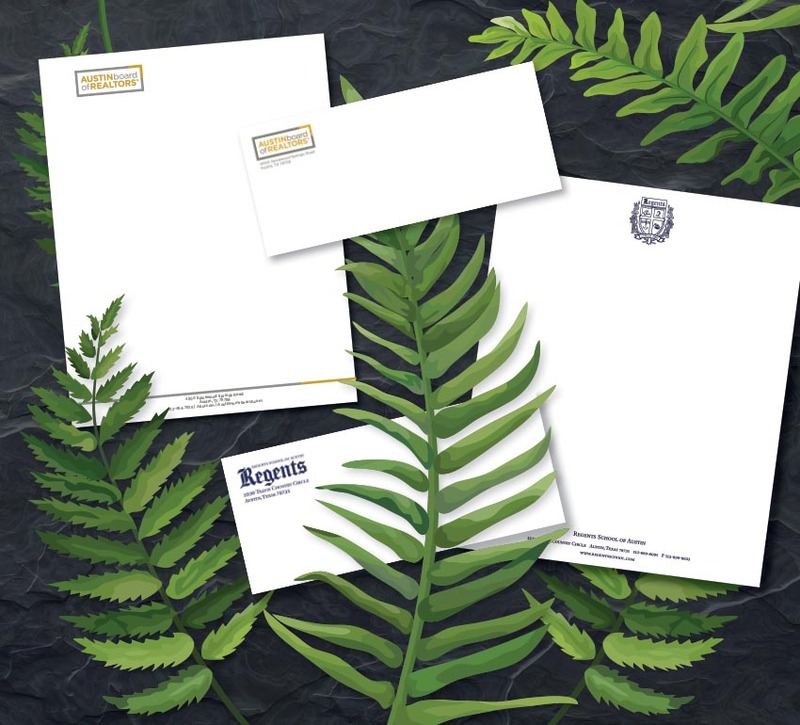 Our expert printers can use either digital or offset printing methods to create one-of-a-kind professional stationery. Give a start-up company a professional look in correspondence or lend the logo of an existing brand to letterhead for instant credibility. To complete the set, have a matching box of business cards printed in the same style. Contact us today to see how we can help with all of your business printing needs!